Brexit: What will it mean for you? The UK is due to leave the EU in 2019. If the UK leaves without a deal, some services will change and we want you to have all the information you need. Here’s some useful information about travelling and sending parcels to the EU in the event of a no-deal Brexit. Be aware that the information below is likely to change if the UK government implements a deal with the EU. If this happens things may remain similar to how they are now, at least until 31 December 2020. The length of required passport validity may change to between 6 and 15 months. If there’s no deal with the EU, your passport will need to be valid for at least 6 months from the date you enter the EU, even if you’re only visiting for a few days. It’s also possible that your passport could need to be valid for as many as 15 months, and we will update our information accordingly. To obtain a new passport or renew your current one, you can use the same resources as before. You can apply online for a passport directly from HM Passport Office. It costs £75.50 to renew or replace your passport if you apply online or £85 if you fill out a paper form. You must be aged 16 or over (or turning 16 in the next 3 weeks) if you want an adult passport. There’s a different process to get a passport for a child. 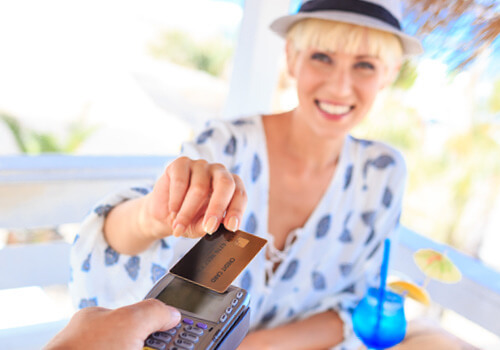 You can use our Check & Send service to buy or renew your passport. Just visit your nearest participating branch; we'll be there to help. Find out more at the link below. If the UK leaves the EU without an agreement, the rules for posting items to the EU will change. We expect the rules which apply to non-EU countries to be extended to EU countries, which would mean customs declaration forms would be required for items being sent to all countries outside the UK. For more information see our customs page. An International Driving Permit can be obtained from your nearest participating Post Office. All the information about what you need to bring can be found at the link below. The EU Commission have confirmed that in the event of a no-deal Brexit, British citizens visiting the EU will no longer have access to healthcare under the terms of the European Health Insurance Card. It is possible that the UK will reach reciprocal health agreements with individual member states, but so far these are not in place. This makes it imperative to have travel insurance with good health cover for future trips to Europe. Most travel insurers will continue to offer cover to Brits travelling to EU, including Post Office Travel Insurance, even if there is no deal. 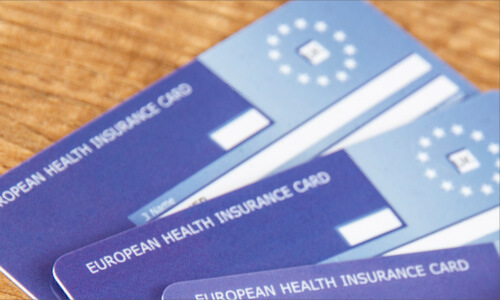 Due to the potential loss of coverage currently offered by the European Health Insurance Card, it is very important to make sure you have adequate cover in place for trips to the EU. 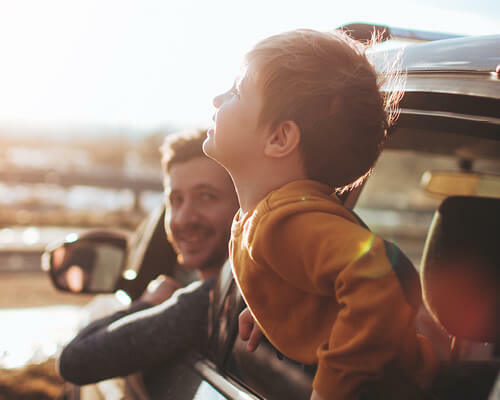 Read your insurer’s policy documents carefully before purchase to ensure that the cover you’re buying offers the right level of protection for you. Post Office Travel Insurance will remain valid and new policies for trips to the EU will continue to be available. 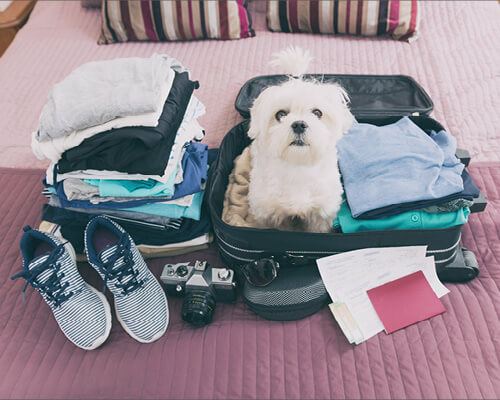 Taking pets to the EU if the UK leaves without a deal will require a number of new steps that you need to complete before you can travel with your pet. This includes validating that your pet has been successfully vaccinated against rabies. The process for this can take a number of months, so it’s important to plan the tests and validations in plenty of time. Current pet passports will no longer be valid, so don’t assume that you will be able to take your pet to the EU if you already have one. Costs for roaming charges in the EU may go up if the UK exits without a deal. This is at the discretion of your network provider. 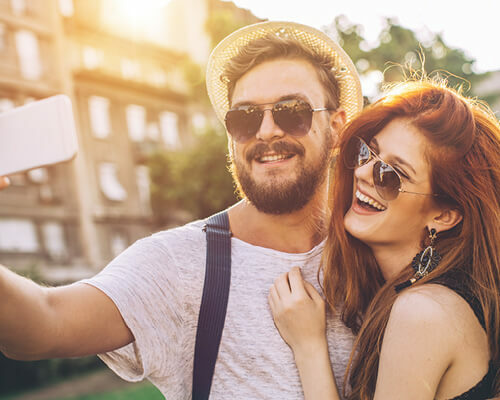 You can turn your roaming data off in the settings on your phone to avoid inadvertently paying these costs. Most EU countries have good WiFi capabilities in hotels, cafés, restaurants, bars, homes and even municipally. If you intend to use a bank card or other financial services in the EU after exit, this may be affected. 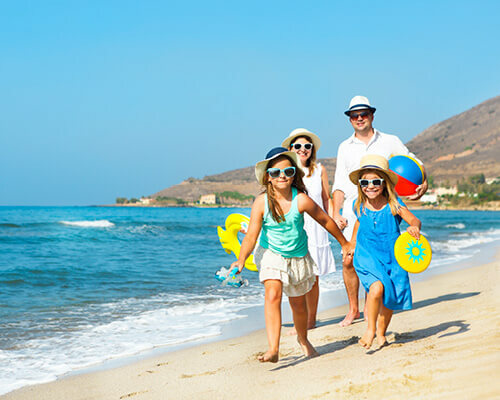 Insolvency protection for package holidays bought from a UK-based provider will remain the same, but your rights and protections might be different if you buy from an EU-based provider. You should check with your travel provider for clarity. Similarly, there’s no change to your rights and protections when you buy timeshares from UK-based sellers, but they could change if you’re buying from an EU-based seller Brexit.